Tewkesbury Dental is based on the belief that our customers’ needs are of the utmost importance. Our entire team is committed to meeting those needs. As a result, a high percentage of our business is from repeat customers and referrals. We would welcome the opportunity to earn your trust and deliver you the best service in the industry. Dr Vrajesh Ruparelia is the principal dentist and owner at Tewkesbury Dental. 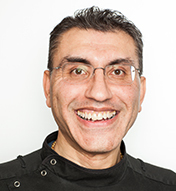 He is an experienced general and cosmetic dental surgeon and a member of the British Dental Association. He graduated in dentistry at the United Medical Schools of Guy’s and St Thomas’ Hospital in 1992, winning the Ronald Gain Prosthetics Prize, after receiving an honours degree in physiology from the University of Liverpool in 1988. 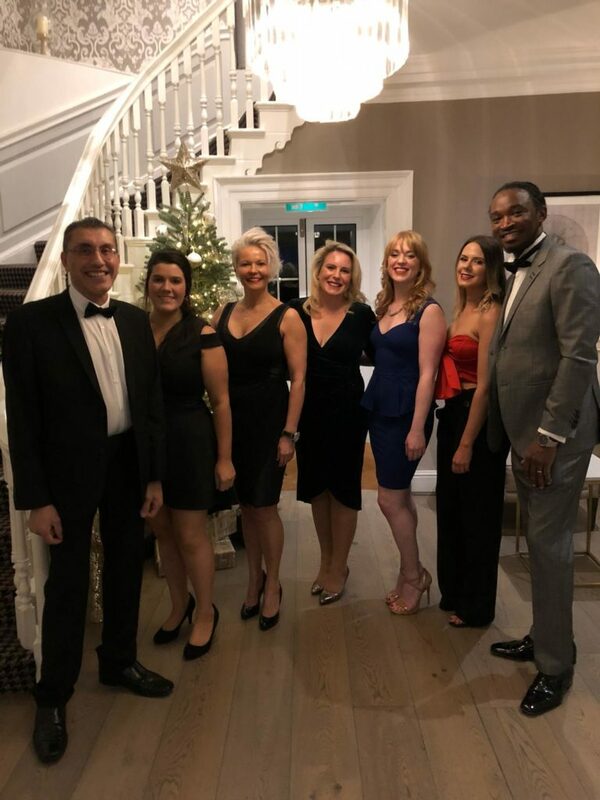 Vrajesh joined a practice in Herefordshire for his vocational training year and won the Dudley Road Hospital Best Case presentation award, and in 1994 he joined a dental practice in Tewkesbury. In 1997 he set up Tewkesbury Dental in a former estate agents and his thriving private clinic providing general dentistry and skin rejuvenation treatments has become an established local business, with Vrajesh going on to train doctors and dentists in facial aesthetics. In his spare time Vrajesh enjoys relaxing with a good book and listening to music. Cat joined the practice to oversee both the smooth running of the practice and patient care, including treatment coordination. You will mostly find Cat on the front desk, where she can ensure all patients of the practice receive a warm and friendly welcome. Outside of work, Cat loves her holidays and spending time with her family and her new Grandson, Noah. Karen trained as a dental hygienist and qualified in 1993. This followed gaining experience as a dental nurse in a number of Practices. 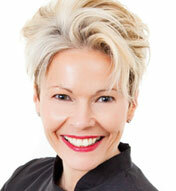 As a very experienced hygienist, Karen provides the full range of hygiene treatments. Karen enjoys watching and playing sport – sometimes with her two sons. Nikki joined Tewkesbury Dental in January and will work on a Thursday each week. Nikki began her career in dentistry in 2001 and went on to become a dual qualified hygiene therapist after graduating from Kings College London. 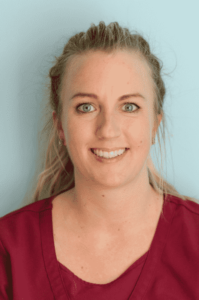 Nikki specialises in treating nervous or anxious patients and finds it incredibly rewarding when she is able to gain a patient’s trust and improve their confidence. Gemma qualified as a nurse 10 years ago. She loves nursing because she really enjoys being a pivotal part of helping nervous patients feel at ease during their treatment. Hayley has recently joined the practice, having moved from Pembrokeshire. In her spare time Natasha spends her days chasing around her busy toddler and flock of hobby sheep.